Find your home away from home! Clonalis Mews are located in the stunning grounds of the 500 acre historic Clonalis Estate, original home to the Kings of Connaught. This modern stone-fronted luxury cottage near Strokestown overlooks Grange Lake, part of the River Shannon. 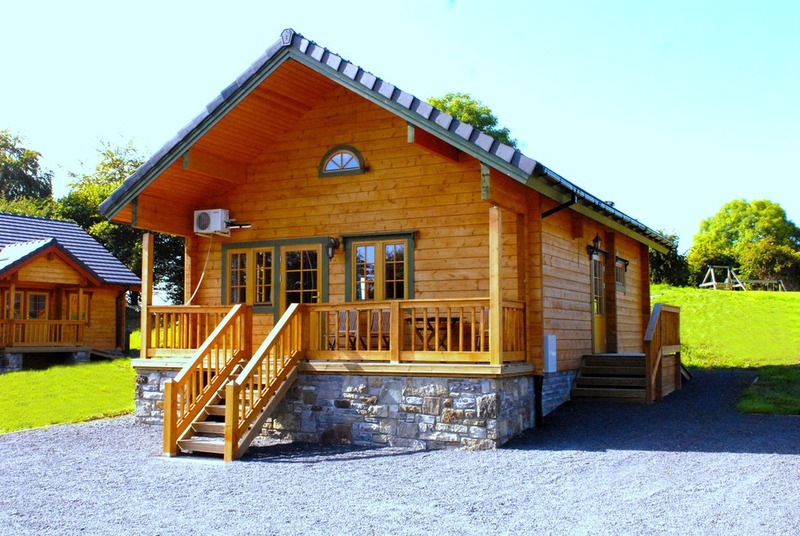 Riversdale Self-Catering log house is in a secluded setting adjoining Lough Key, the Boyle River & Clarendon Lough. 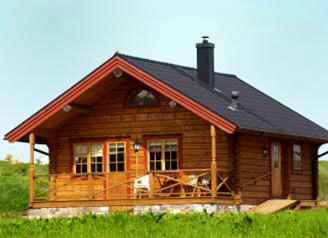 A group of 6 newly built individual Eco Log houses located in a safe and tranquil setting on the shores of Lough Key.